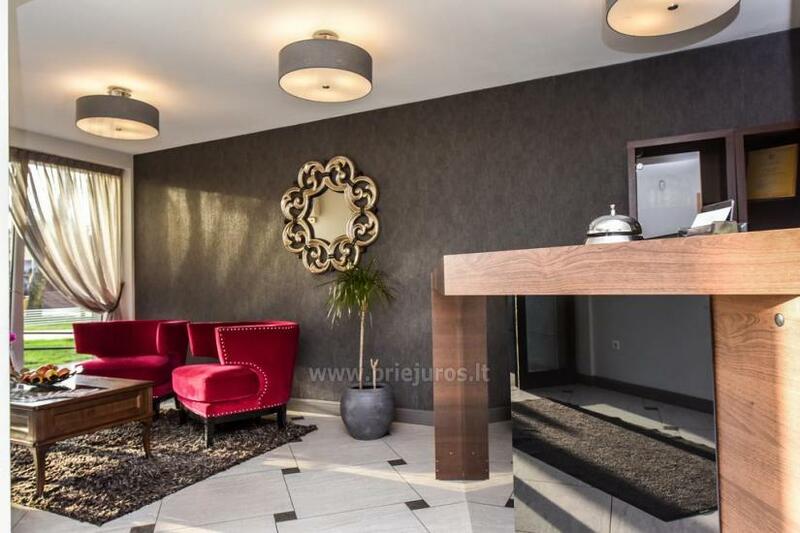 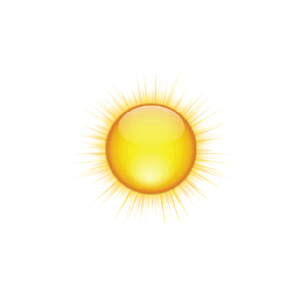 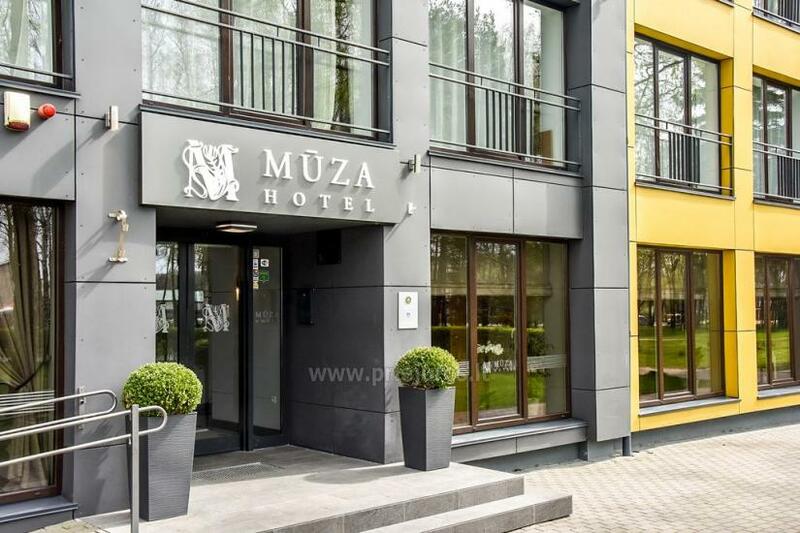 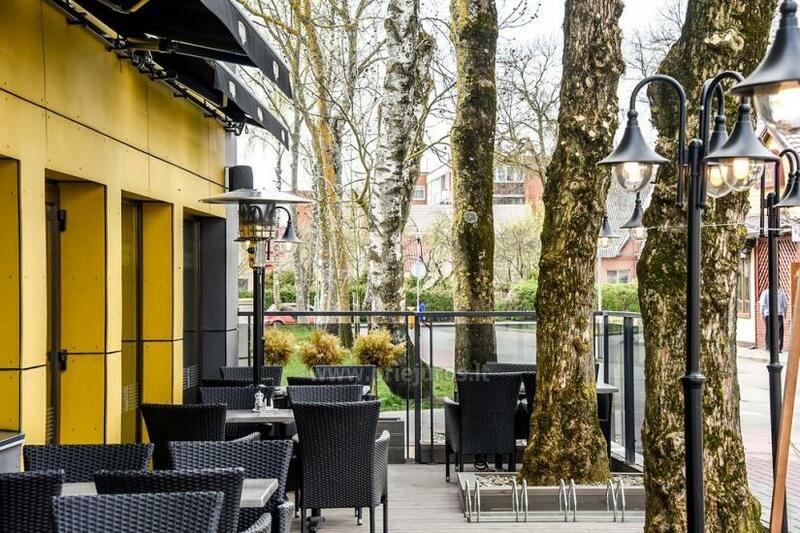 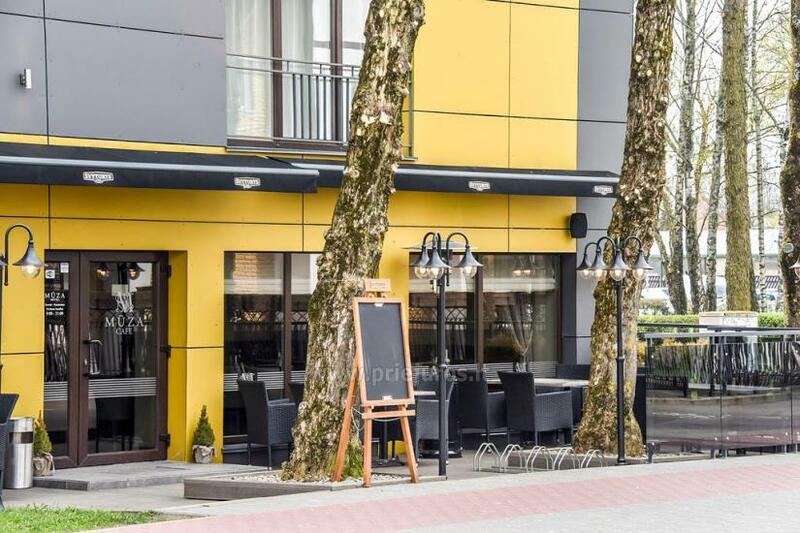 Hotel "Muza" *** is nestled in a very convenient resort place, the hotel is a few steps to the city center - close to the bus station, market place, shopping destinations and only 600 meters away to the seaside. 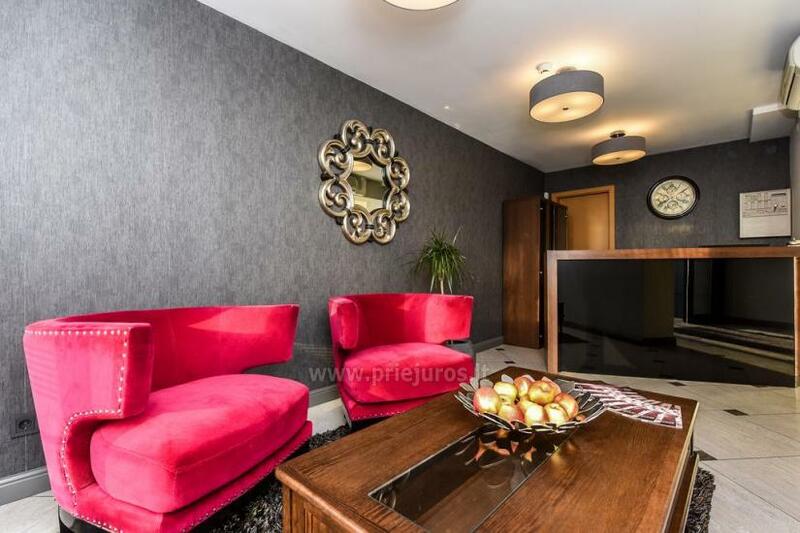 Helpful staff welcomes visitors with intimate hospitality - treats you with attention and diligence and cater for your individual needs and priorities. 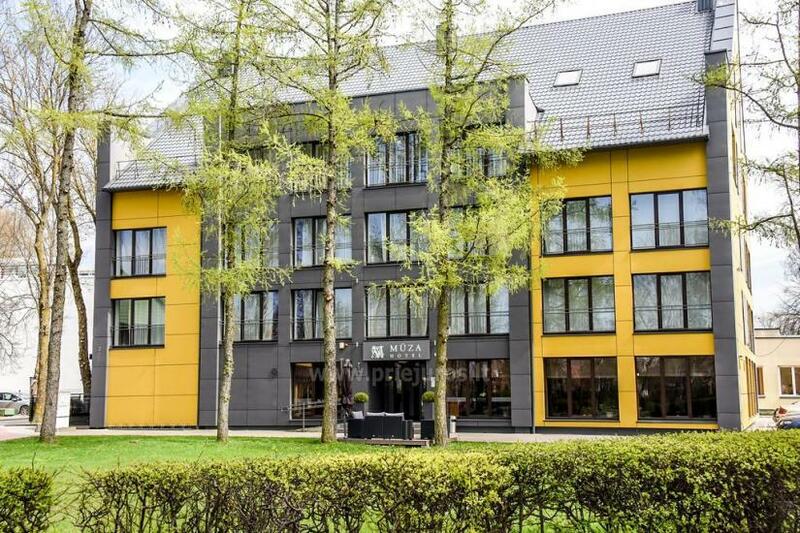 The four-storey hotel is designed in quietly elegant and functional Scandinavian style: pastel colours tend to dominate interior and softly distributed light creates a calming and restful atmosphere. 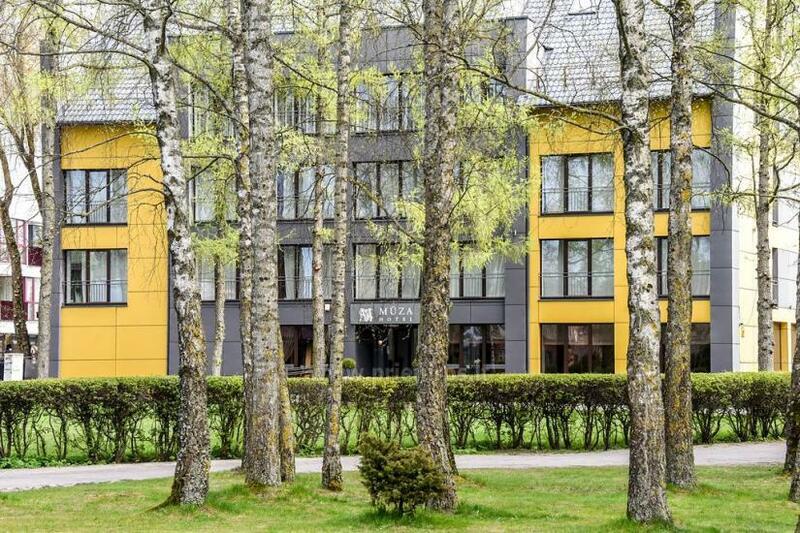 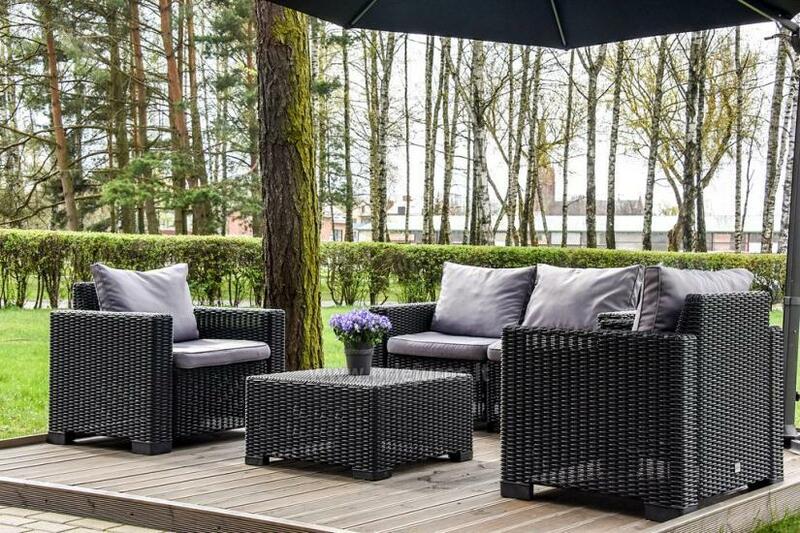 To delight the senses of visitors all hotel windows overlook the greenery of Palanga. 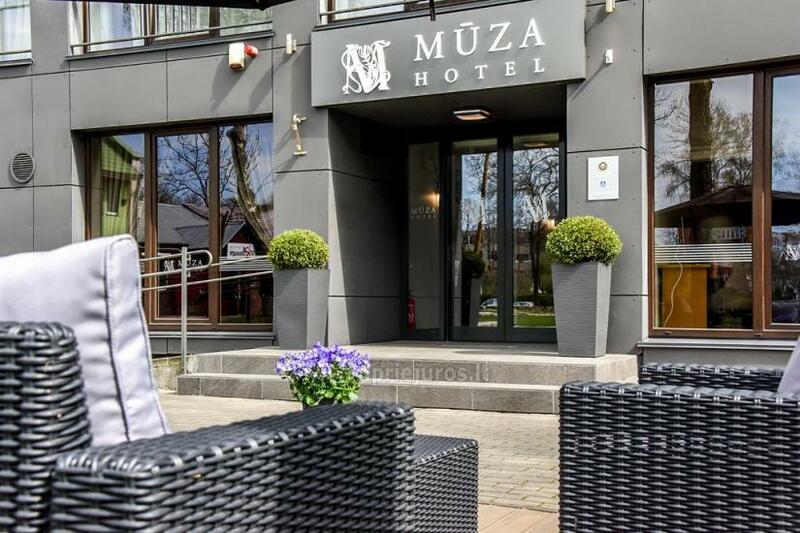 The hotel offers 31 rooms and suites: a luxury suite, 4 suites, 4 mini suites, 18 double rooms (2 rooms for disabled guests) and 4 family rooms. 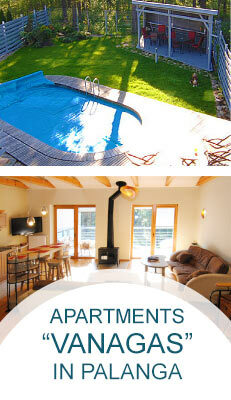 Most rooms are functionally equipped to ensure comfort for families with children. 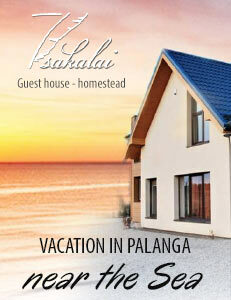 To meet guests’ convenience, this Palanga accommodation offers an elevator. 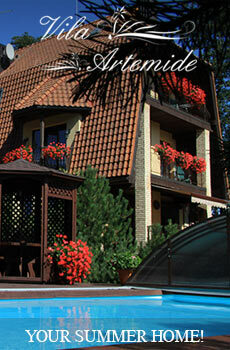 The hotel corresponds to the standard amenity requirements typical for European 3-star hotels.